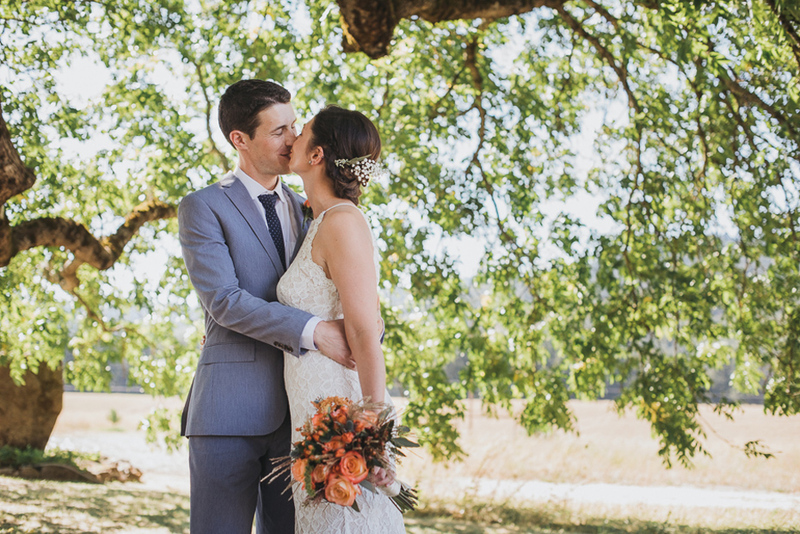 Lindsay & Jake were married on a stunning September day, surrounded by friends, family, and orchards full of pears ready for harvest. Out soaking up the sun & exploring some of our favorite spots on the Washington side of the Columbia River Gorge. Some couples meet through friends, or online, or even at a bar. Well, John & Bridie met on a boat at a sailing race. 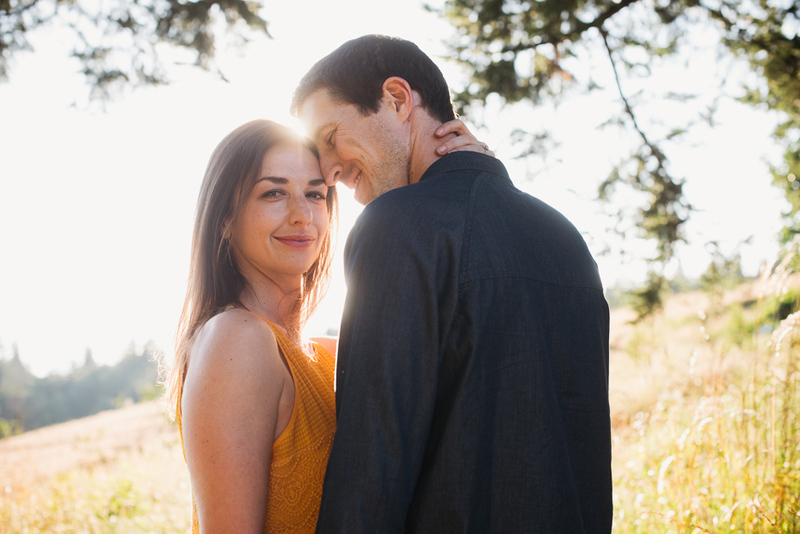 Needless to say, there wasn’t much doubt about how we should approach their engagement photos. 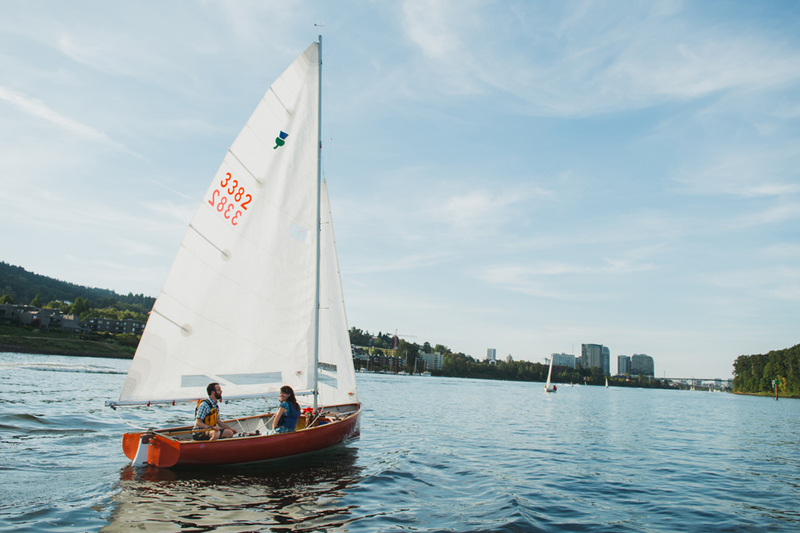 We met up on a long Summer evening and got out and set sail on the Willamette River just outside downtown Portland for some truly unique photos. Their wedding also proved to be one of our most unique of the year, so stay tuned! 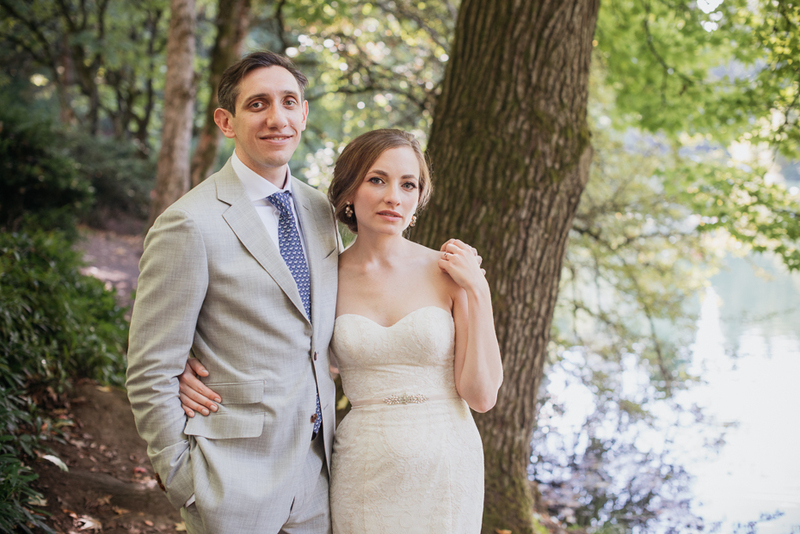 Julie & Ben were married in September at the Tin Roof Barn, one of our favorite new venues in the Columbia River Gorge. The day was full of joy as this light-hearted couple celebrated with their family & friends, and fantastic music and food. 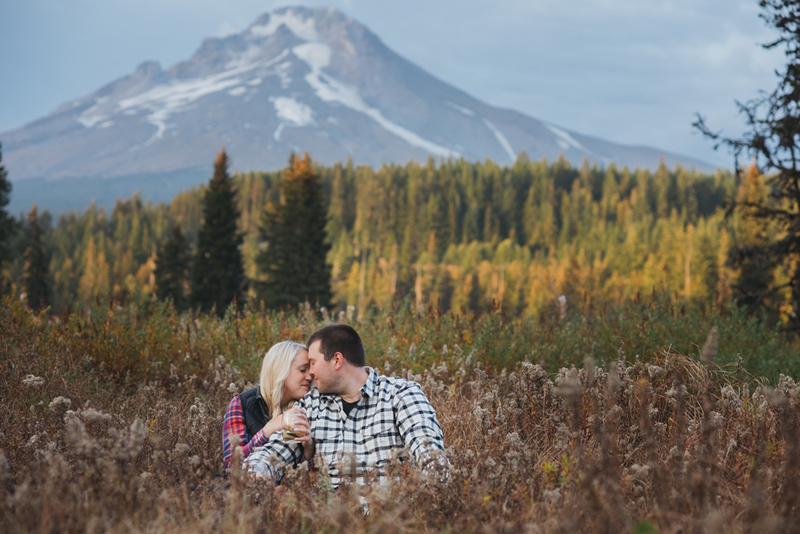 A Texan girl meets a Northeast boy and they set out for a life of adventure together in the Pacific Northwest . 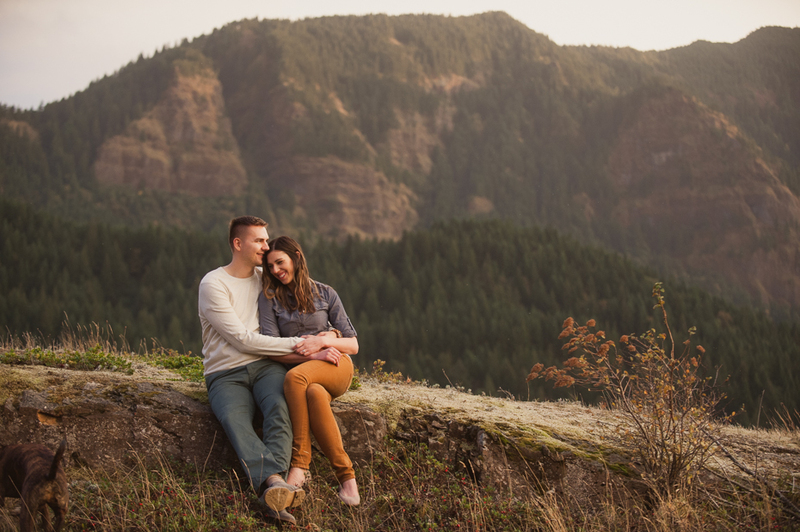 . . Jen and Seth spend a lot of their free time exploring the mountains, beaches and forests of their new home, so it was a natural choice to head out to the Columbia River Gorge for their engagement photos. We visited some well-known landmarks, as well as a few off-the-beaten path favorites, and it was so much fun to share this unique landscape with these new friends! 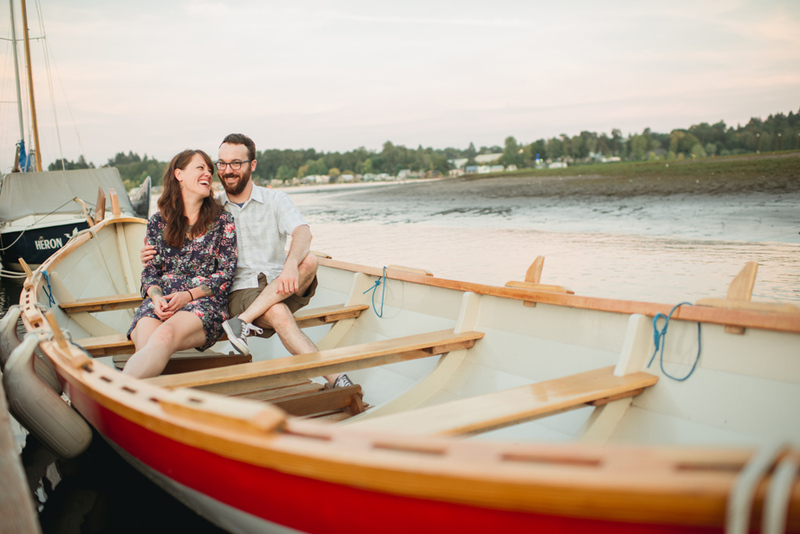 We can only hope that Emily & Richard make their home in Portland one day. 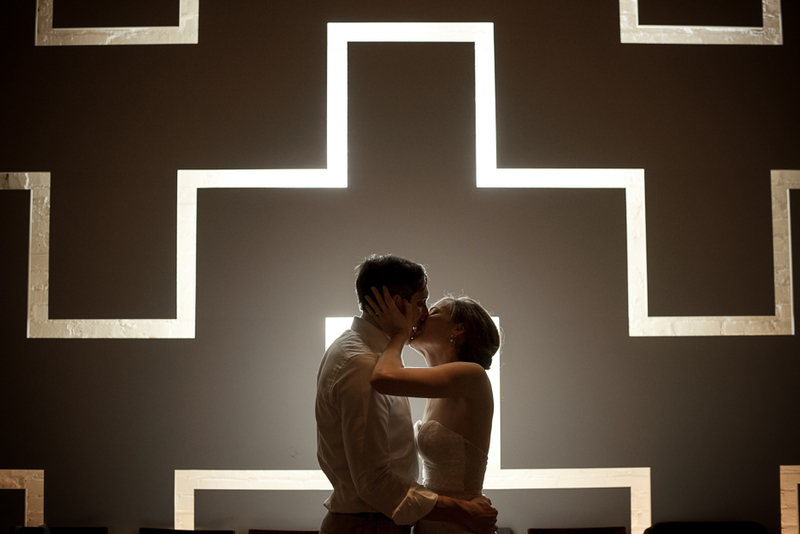 This lovely couple chose our awesome city as the place for their intimate destination wedding. 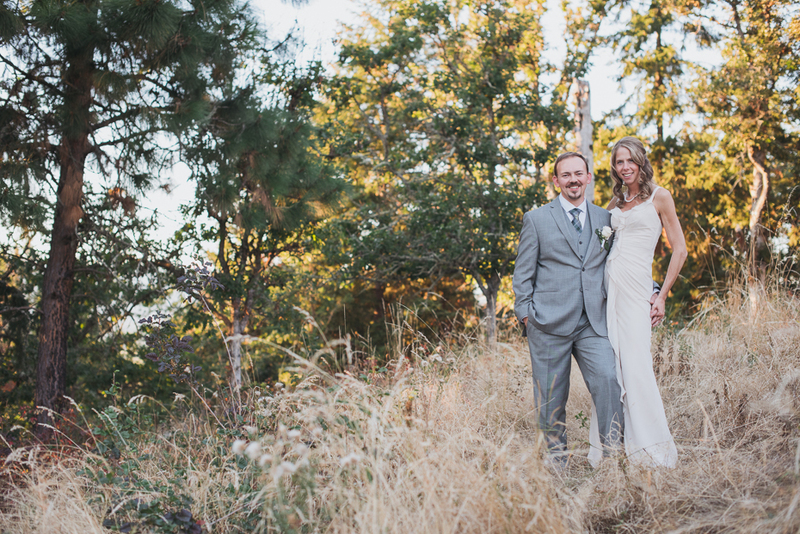 They loved the laid-back nature and access to open space that it would provide for their weekend celebration with friends and family from across the states, and as far away as Chile. 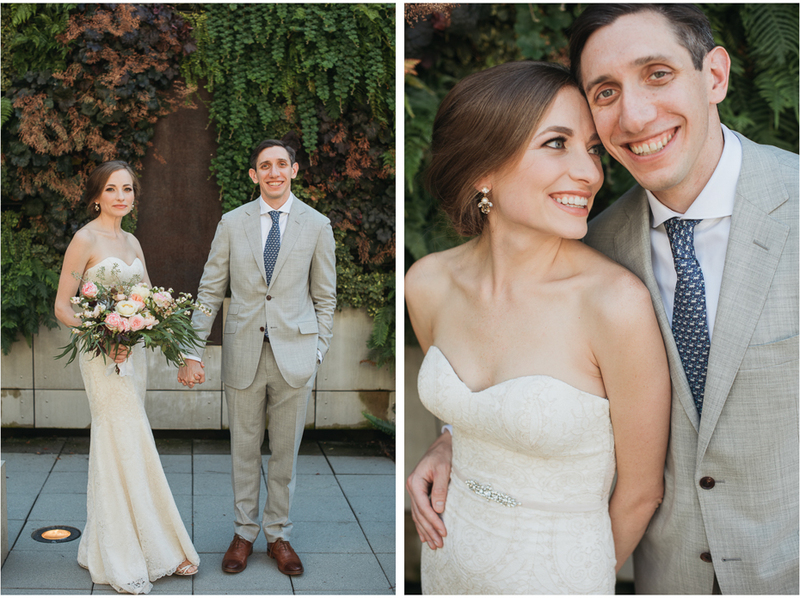 After preparations and portraits at Hotel Modera downtown, everyone bussed to Laurelhurst Park for an intimate ceremony under the trees and then headed back downtown for dinner and dancing at Andina. 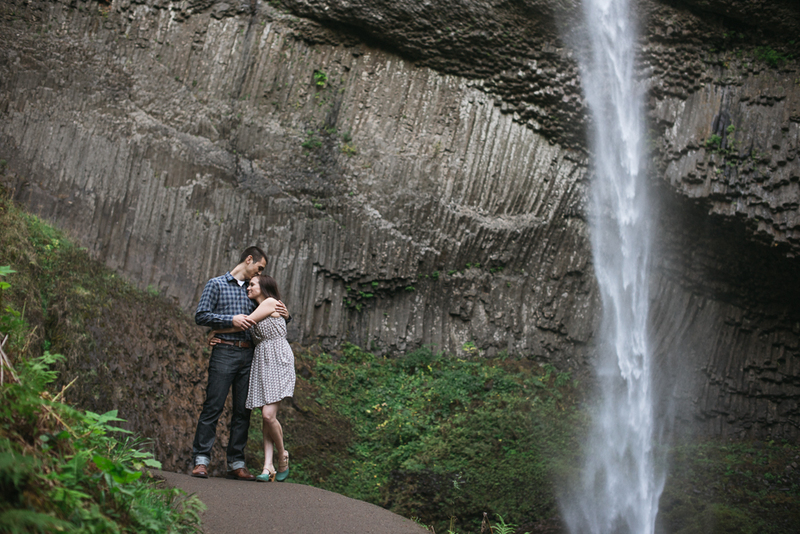 If you are going to spend a day in Portland to celebrate your marriage, that’s not a bad way to do it! They were such fun to work with that it was hard to see them return home to Chicago! 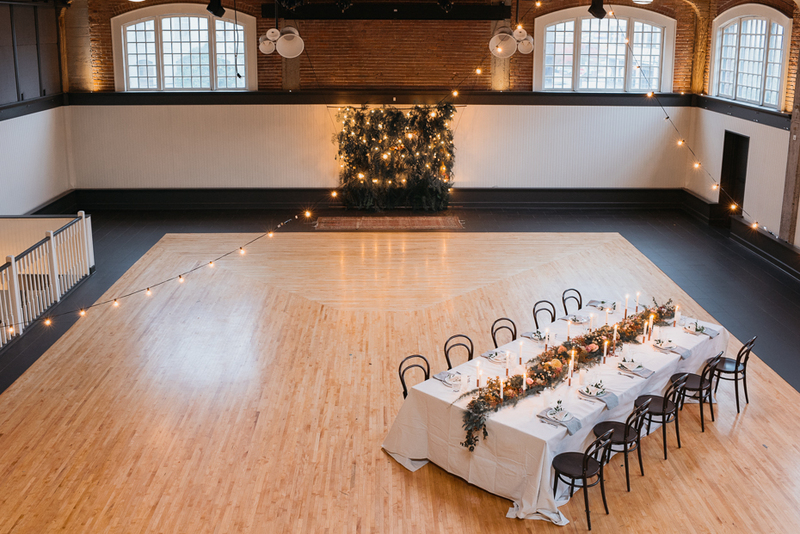 The Evergreen is a new event space in Portland that has been beautifully restored by the Chefstable restaurant group. We recently collaborated with a fabulously talented group of vendors for a “modern-romance” themed inspiration shoot. 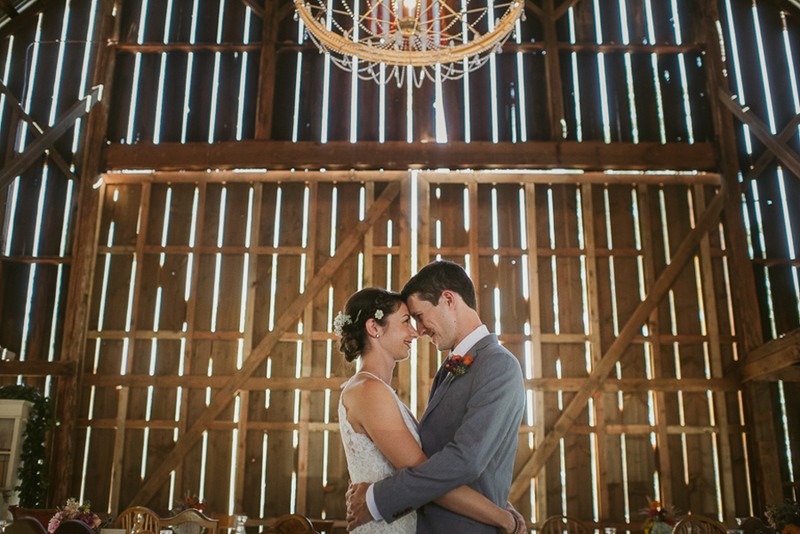 The venue itself is the perfect balance of historic architecture and modern details. 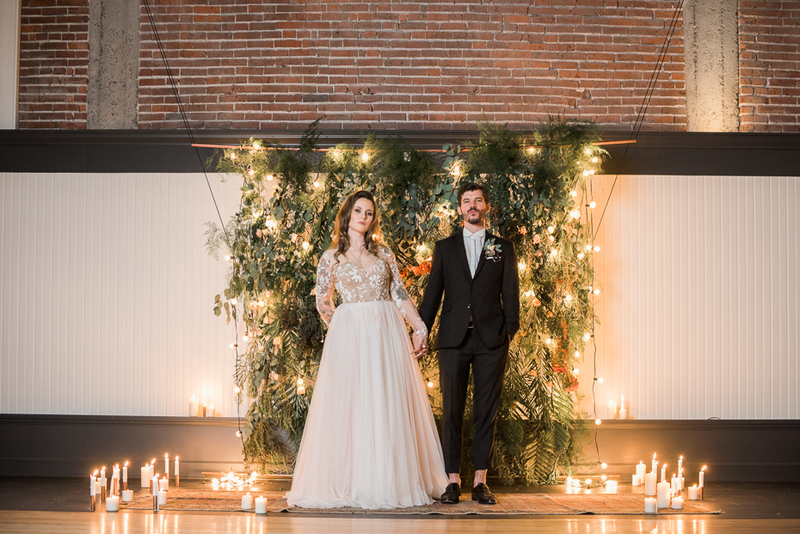 The bridal-room they have created is our new favorite in Portland, thanks to it’s mod-style and thoughtful design touches. We can’t wait to shoot there again! A huge thank-you goes out to everyone involved in this project, especially Rachel Coddington from the Evergreen and the ladies behind Brightnight Design for the concept and production help. 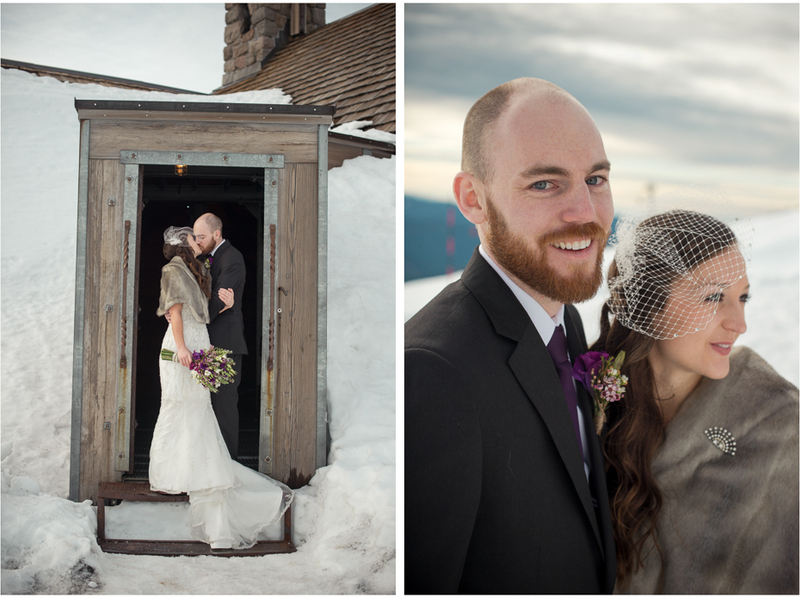 Katherine & Jake met on the ski team while attending university in Virginia. Well, technically, Katherine was on the ski team & Jake was on the snowboard team. Perhaps there was a bit of the “opposites-attract” rule in effect? 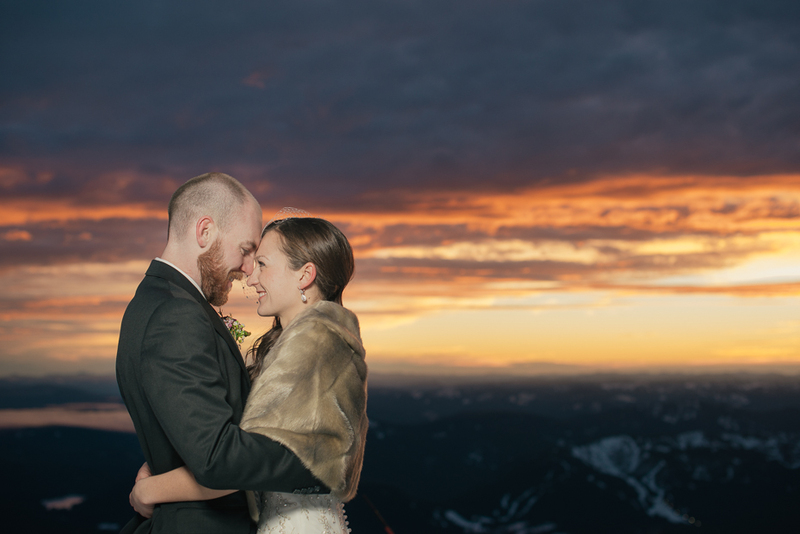 When it came time to plan their wedding, they knew they wanted a destination event where they could not only celebrate with their family & friends, but also spend time riding the mountain with them as well. Mt. 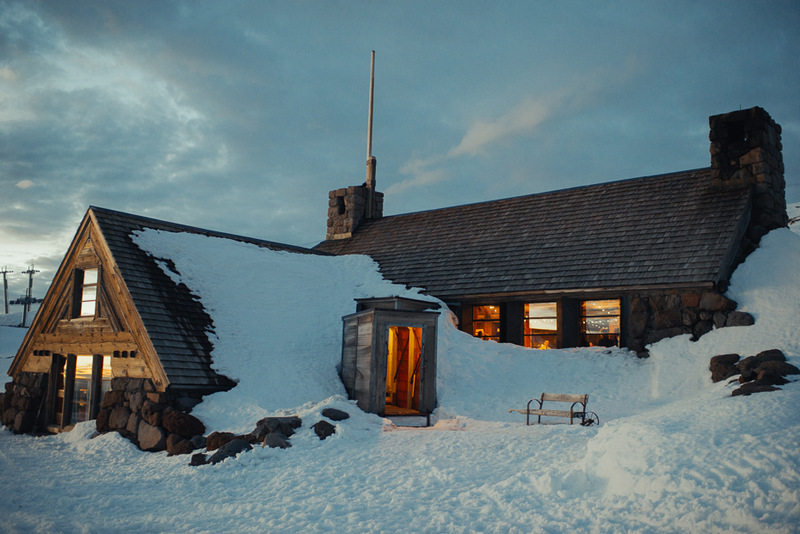 Hood and the Silcox Hut were a perfect choice. It was refreshing to see the excitement & passion that this couple holds for each other and the sport that brought them together. We local Northwesterners are quick to bemoan the absence of snow during a lackluster winter like this one. Being around Katherine, Jake, and their families reminded me that it’s not the conditions that matter so much as the enjoyment you get from the activity and those that you share it with. Thanks for the reminder you two, and thank for choosing me to document this time in your lives! 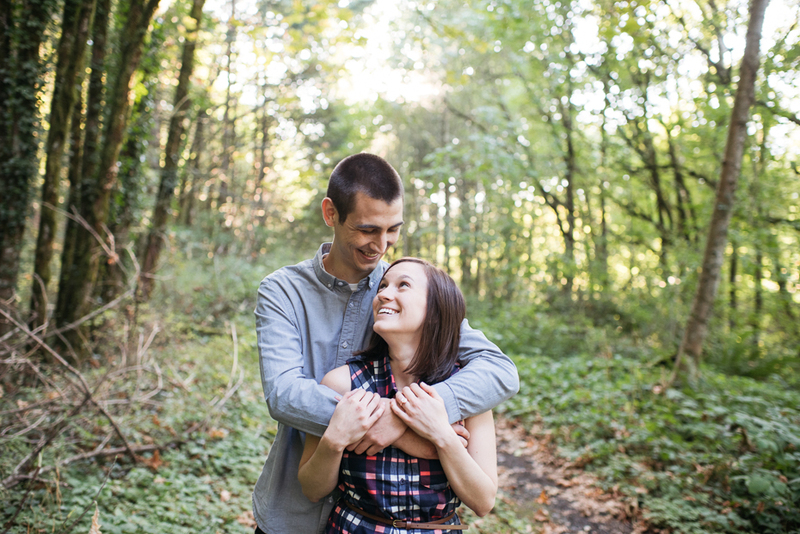 I absolutely love it when couples are up for mixing a little adventure into their shoot! 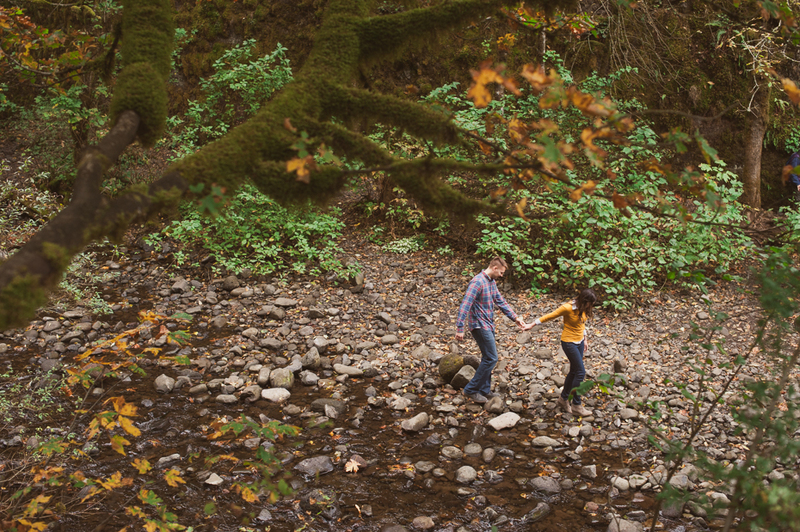 Kim & Luke had scoped out Oneonta Gorge as the location for their engagement session, which is always worth a visit. After shooting at the gorge and nearby tunnel, I suggested a nearby spot that I wanted to explore but didn’t have much experience with. 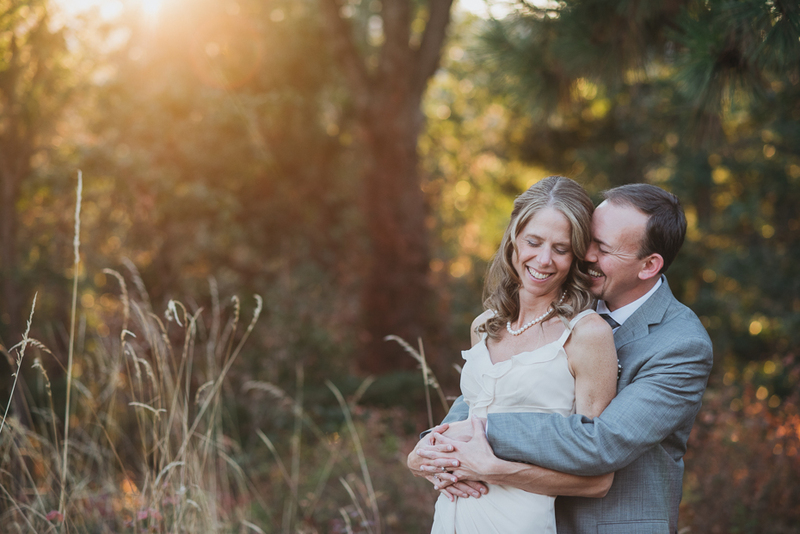 These two were totally up for the adventure, and it turned out beautifully! At the end of our time at Oneonta the day turned dark & dreary, which had me a bit worried on the way to our next spot. Lucky for us, the sky parted on the horizon just before sunset and gave us some brilliant light. After this adventure, I’m super excited to document them as they embark on their next one this Summer!